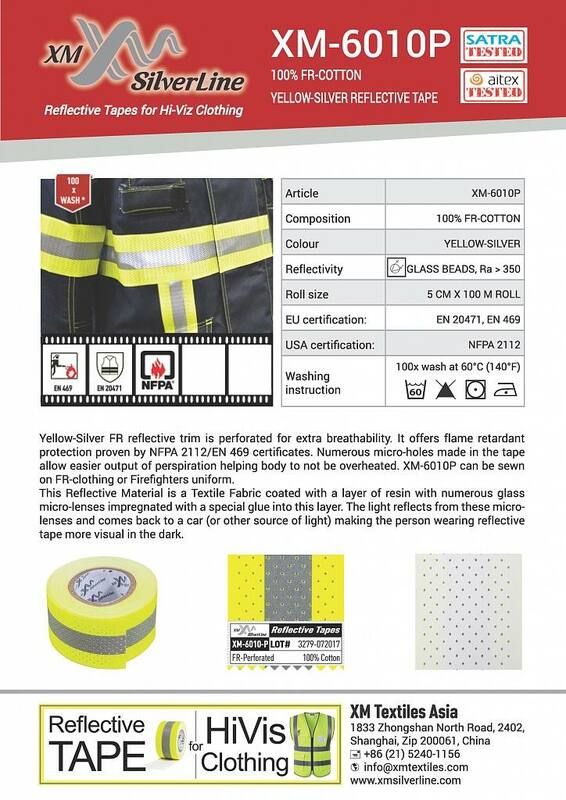 Yellow-Silver FR reflective trim is perforated for extra breathability. 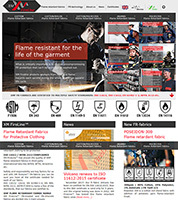 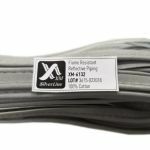 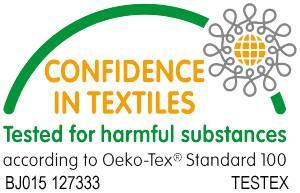 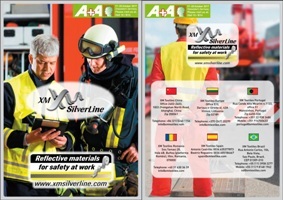 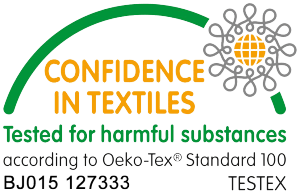 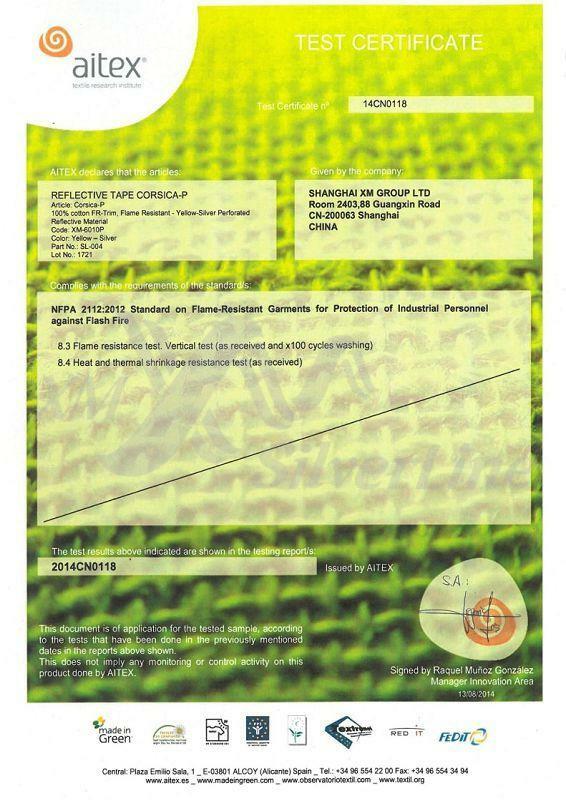 It offers flame retardant protection proven by NFPA 2112/EN 469 certificates. 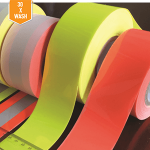 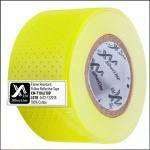 Numerous micro-holes made in the tape allow easier output of perspiration helping body to not be overheated. 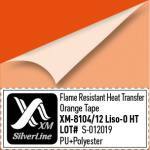 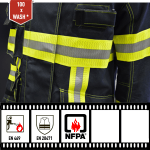 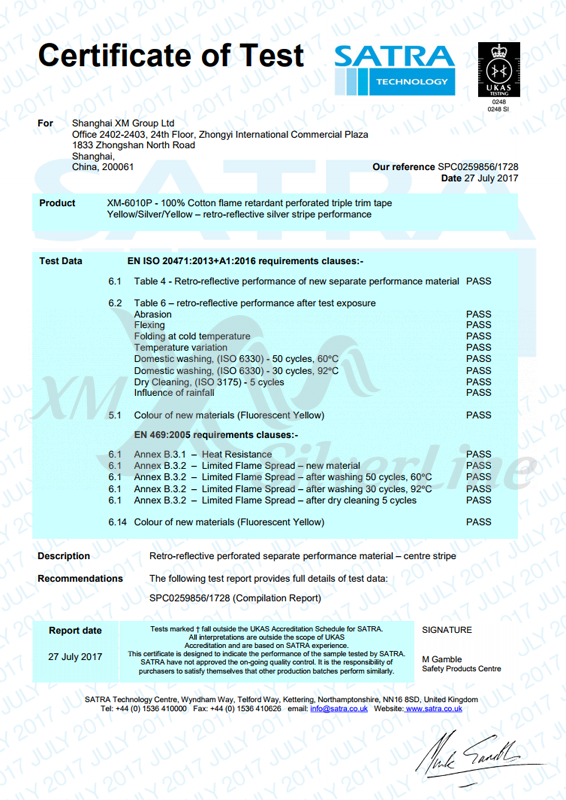 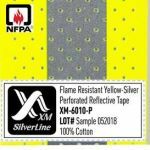 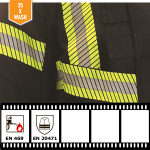 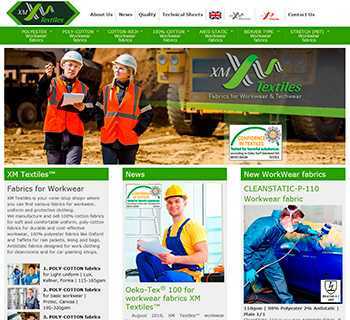 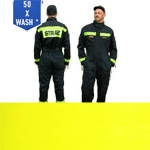 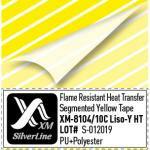 XM-6010P can be sewn on FR-clothing or Firefighters uniform.